The finest cork money can buy! 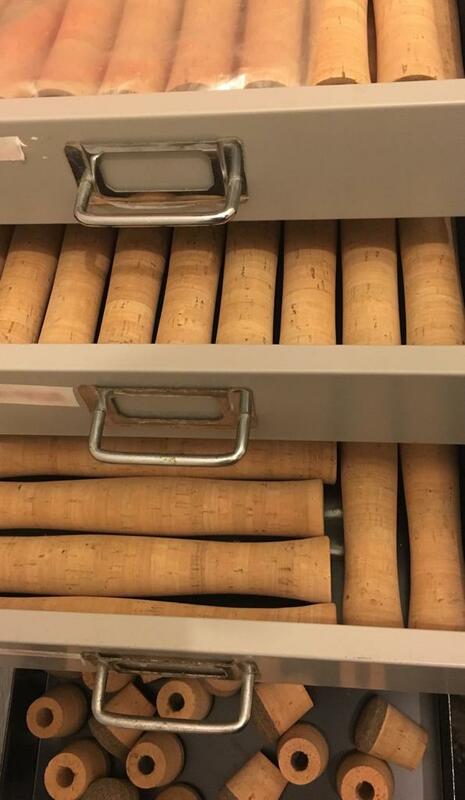 A drawer full of Hot Torpedo cork back at the UK Sexyloops workshop. Contrary to what you may believe, it is still possible to acquire excellent cork grips! And we do fit the best. How can we afford to do this when the big companies can’t? It’s because we are the retailer as well as the manufacturer. This allows us to build you a far more expensive rod for the same top end price. We could have made a “same quality as everyone else rod” but for a cheaper price but I didn’t want to do that. It’s much more interesting to try to make the best! It’s not just cork of course, but the highest quality carbon blanks, titanium framed stripping guides, Recoils, Torzites or H&H rings, Rec Components fittings and rod tubes and incredible workmanship, hand-built by my colleague and outstanding rod builder, Lee Martell in Hastings. Reel seat spacers, machined and anodised in the UK. 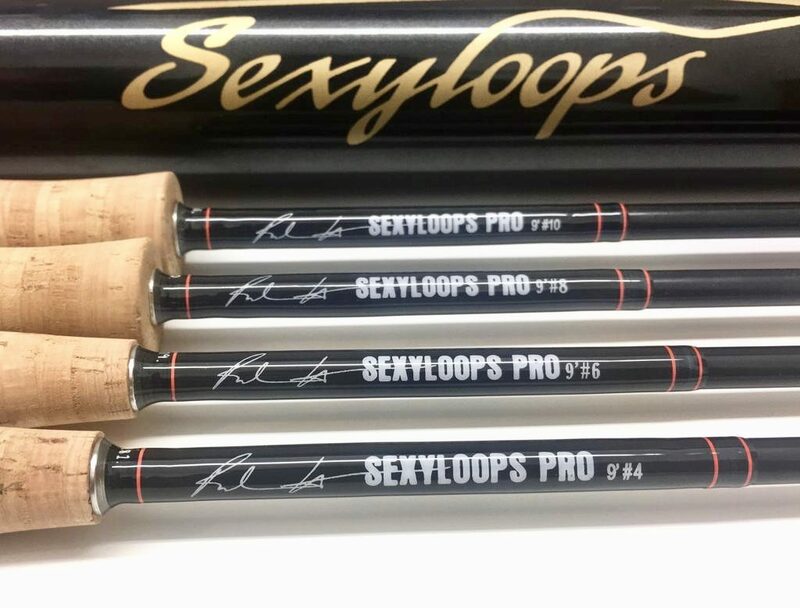 The only comparison that you can make between Sage, Scott and Loomis – all excellent companies and all of which I’ve been involved with in the past (for one thing, I’ve demonstrated with all three companies’ rods over the past 25 years)… the only comparison you can make is a similar USD selling price. Quality wise they can’t afford to match us. But where we are truly different, in my opinion, is that we have better blanks. But hey that’s the bit I do, so I would think that! 😀 I’m not going to design a blank that I think is worse am I?! 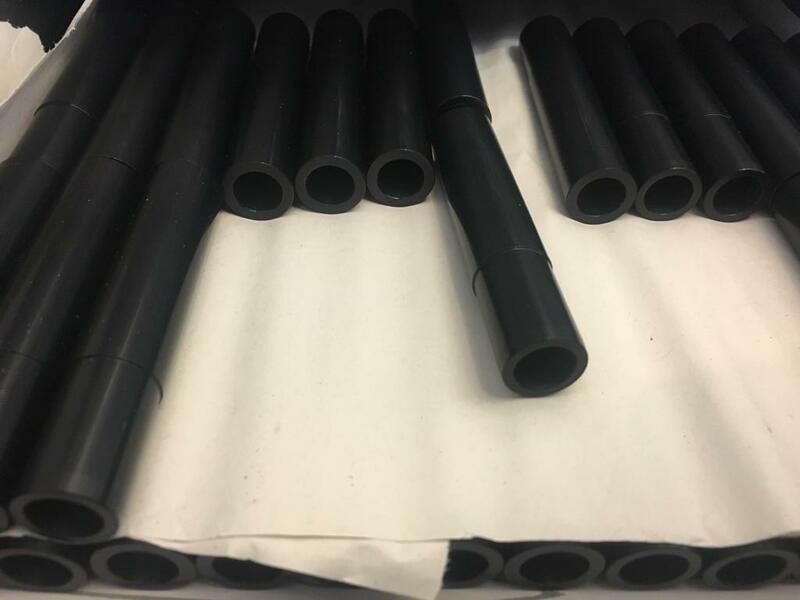 You can see all of our rods here . Author Paul ArdenPosted on 8th April 2019 8th April 2019 Leave a comment on The finest cork money can buy!